Doug Mudar, in his comment on the previous post, says "Actually, I wouldn't mind having a "livelier and more exciting" adult worship service." 1. The authority of the minister over worship, a situation which places the minister in the position of having to balance and resolve all of the contradictory and competing worship desires of the congregation. It causes all of the liturgical conflicts within the church appear to conflicts with the minister. Almost everyone who is not a minister thinks that the First Parish Church of East Overshoe would have a much more exciting and livelier worship service were it not for old Rev. Fuddy Duddy. Rev. Fuddy Duddy is being pulled and pushed in many different directions about worship. And Rev. Fuddy Duddy is also accountable to the longer tradition of the church, often humanly represented by people who no longer attend worship every week, but who do not want to be embarrassed by the church in which they plan their funeral. 2. 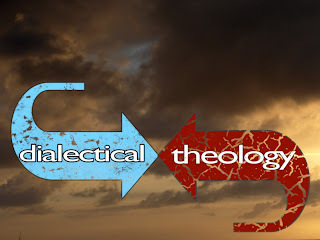 No one is able to make a theologically based argument for the kind of worship that they would like to bring to First Parish, because we don't make those kind of theological arguments with each other. 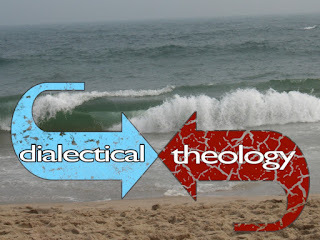 Connected to that, our lack of theological understanding for evangelism flattens those arguments for change. So, the various movements for a more exciting worship style flies under a variety of flags. To be clear, and even though there are good arguments for all of these proposals, I think that the calls "to make worship more intergenerational", "to involve more styles of learning", "to be more culturally diverse in our music", "to have more prophetic preaching", and "to be more grounded in the scripture","more ritualistic" all share a common purpose. Those that advocate them believe that our worship will be livelier, more dramatic, more compelling, more exciting if their proposals are adopted. I think that worship style will change more quickly in those situations where the lay leadership and the minister get on the same page. Which means that the lay leaders need to understand the worship tradition of the congregation as a valuable asset in defining the specific theological identity and character of the church. The work we are trying to do is to strenghten and renovate this most basic asset. It means coming down off the position that the worship tradition is the barrier to change. Overthrowing the worship tradition of the church results in a church which is not able to present itself with any clarity in the community. 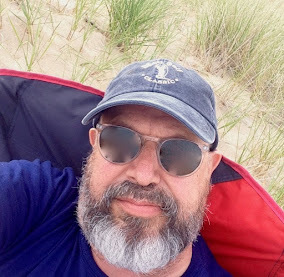 If First Parish was all bible readings and Episcopal prayers last year, and this year is all Joys and Concerns and Let it Be A Dance, then why should anyone commit to it, for next year who knows what it will be? It might be naked dancing in the moonlight, or it might be speaking in tongues and handling snakes. If it is just what the people who come to it right now want it to be, then we better guard the doors very carefully.